Mandalay Bay Hotel Staff Interacts With Shooter Before Shootout? 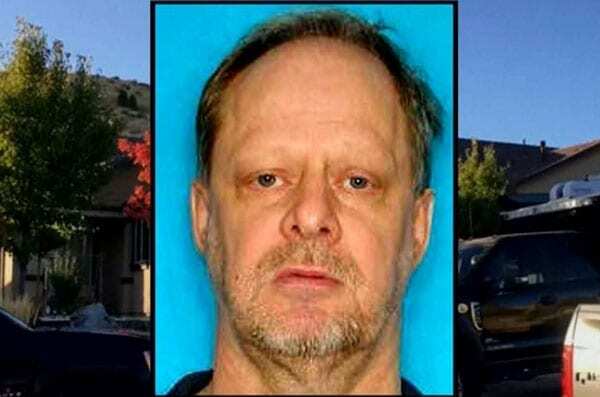 Mandalay Bay Hotel Staff Interacts With Shooter More Than 10 Times Before Shootout.Police sources say that an employee working at the hotel meets with the shooter. 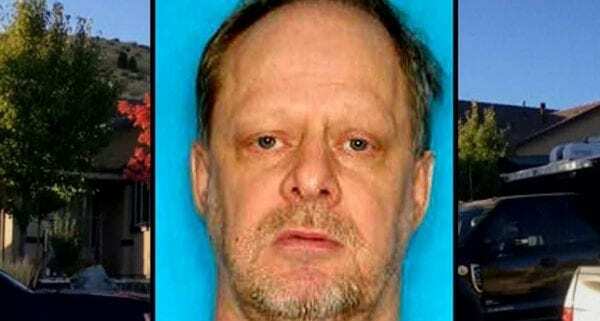 The latest report says the staff interacts with the Las Vegas shooter at least 10 times.